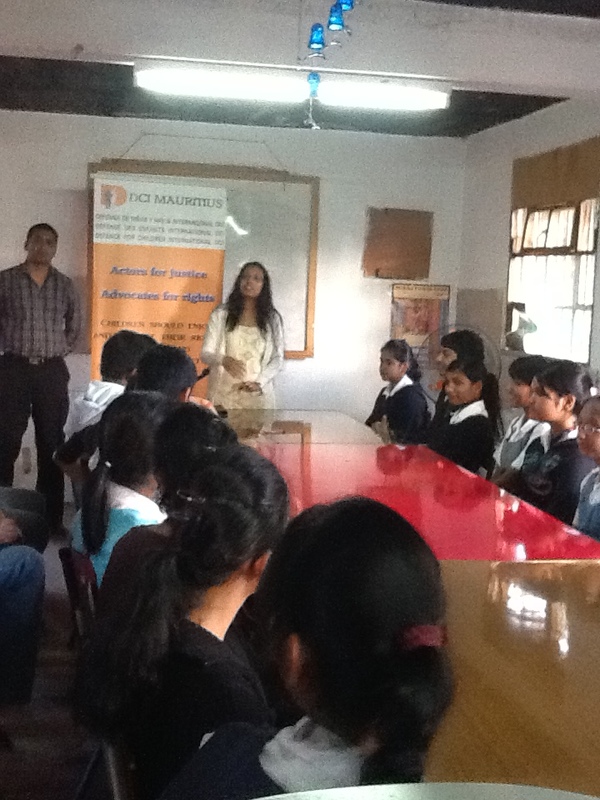 DCI-Mauritius, is conducting advocacy sessions in informal schools/colleges to empower children of their human rights, leadership skills and encourage them to actively participate and be concerned in the children’s protection. During sessions, role plays are organised, chidren have an opportunity to ask questions and recent abuse against children are raised. Children are also allowed to express their opinion on what they believe should be done to further educate and protect them.